Yes, this is poaching story; yet, it is so much more. This is a story of passing on family traditions. It is a tale that shows how our children really do follow by example. It is an opportunity for all of us to stop and reflect, and think about what message we are sending. For, there is no honor greater than passing on our traditions to our children, so let’s make sure we are doing it right. 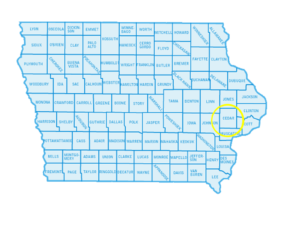 CEDAR COUNTY, Iowa – In an effort to provide quality, legal deer hunting opportunities for Iowans, the Iowa Department of Natural Resources and the U.S. Fish and Wildlife Service conducted a joint investigation that put an end to an illegal scheme to take white-tailed deer in Iowa. An Iowa Department of Natural Resources investigation into the illegal use of state-issued, Iowa landowner tenant deer tags, which first began in 2017, led to a larger investigation that revealed 16 years of illegal activity by out of state poachers in rural Cedar County that has dated as far back as 2002. 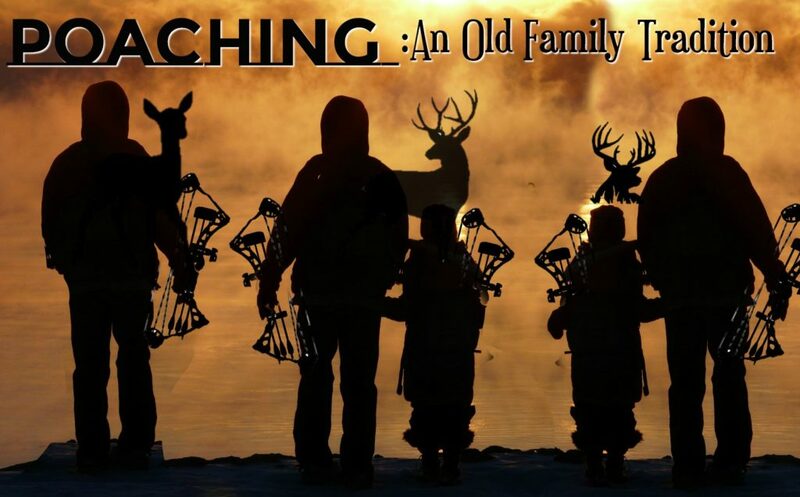 The investigation found that a Michigan family group that spanned three generations – a grandfather, his two sons and two grandchildren – were poaching trophy-sized white-tailed deer on a privately-owned Iowa farm without the required hunting permits or tags. Douglas Leo Hebert, age 49, of Indian River, Michigan, along with his 51-year-old brother, Jeffrey Leo Hebert of Bay City, Michigan, and their 73-year-old father, Leo Frederick Hebert of Bay City, Michigan, contrived the illegal arrangement over the course of 16 seasons, where the Iowa landowners supplied them with lodging and tags for any deer that were harvested by the group in exchange for fishing opportunities in Michigan. Over the course of the investigation, Iowa Department of Natural Resources Conservation Officer Eric Wright and U.S. Fish and Wildlife Service special agents from Iowa and Michigan uncovered 19 white-tailed deer that were taken illegally, 17 of which were bucks. The investigative team also found that the Michigan residents never purchased, nor applied for, the required non-resident hunting privileges in the state of Iowa. Per plea agreement, charges were not filed on the juveniles. 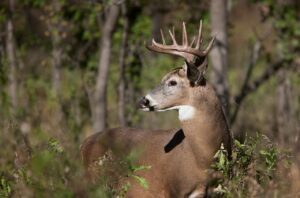 Through a plea agreement reached between the Cedar County (Iowa) Attorney’s Office and the defendants, the Michigan-based Hebert family agreed to pay more than $51,000 in fines and forfeit 17 deer mounts, as well as the two compound bows and a crossbow which were used to take the deer. Additionally, their access to hunting privileges in Iowa was suspended for a minimum period of three years. This plea agreement has a greater impact to their access to hunting across 46 other states, because Iowa is a member of the Interstate Wildlife Violator Compact. This suspension may be observed in any of the other member states at the discretion of the appropriate authorities in those states. The three Iowa residents involved who knowingly aided and abetted the Michigan poachers cooperated fully throughout the investigation and agreed to pay fines totaling $780. “Collaborating with our state law enforcement partners is a central part of how we work to protect wildlife populations from over harvest and illegal commercialization. My thanks go out to the Iowa Department of Natural Resources law enforcement team,” said U.S. Fish and Wildlife Service Special Agent in Charge Greg Jackson. Concerned citizens help us stop poaching and other wildlife crime. We encourage anyone who has knowledge of unlawful hunting to report it to their local conservation officer or call the Turn In Poachers (T.I.P) Hotline at 1-800-532-2020 or at www.iowadnr.gov/tip. So, there you have it, a poaching case that spans 3 generations. Do I feel the punishments fit? Absolutely not! This case spans over a 16 year period, so a suspension of hunting privileges for a minimum of 3 years just isn’t enough. I can only hope that the other 46 states that are a part of the Interstate Wildlife Violation Compact also enforce the suspension. However, while I do not agree with the suspension portion of the plea agreement, I do feel the fine and confiscation of the mounts and bows are appropriate. And as for the Iowa landowners who allowed this to go on for 16 years? Well, they got off way too easy! They made the arrangement with the Herbert family; therefore, they are just as guilty as the poachers. But, that’s not what this is really all about. This is about the kids; not just the kids involved in this case, but all of our children. So, what about these 2 juveniles in this case? Their ages were never revealed, so I have no clue how old these kids are. 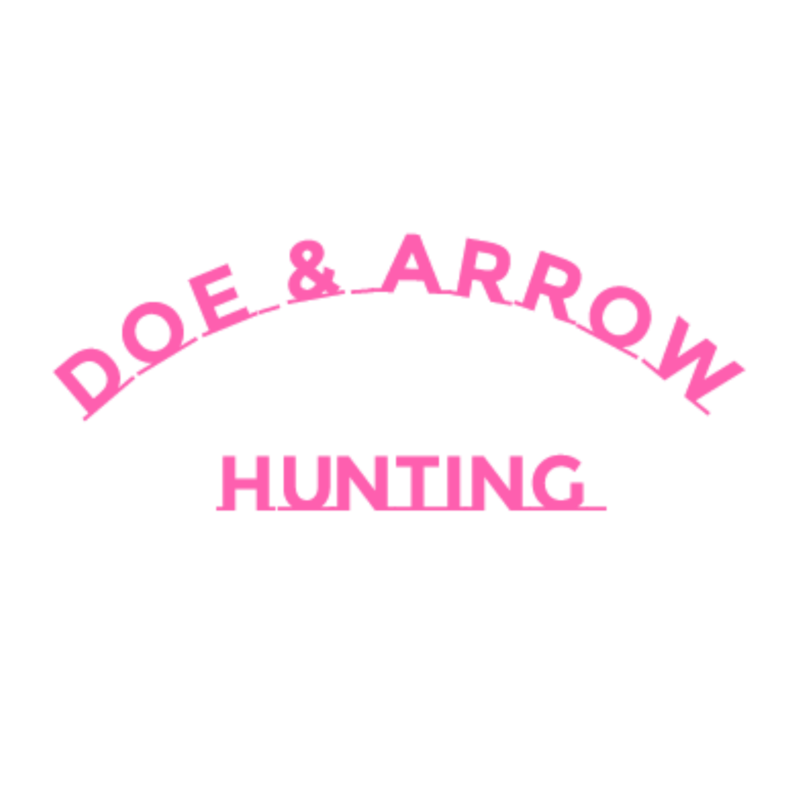 All I know is that I hope a new example has been set for these kids, and that they have a new respect and understanding of, not only the laws, but of hunting in general. Do you have any thoughts or opinions on this case?Or maybe you have some tips or traditions you would like to pass on. I would love to hear them! Share below or contact me at kls2703@yahoo.com.